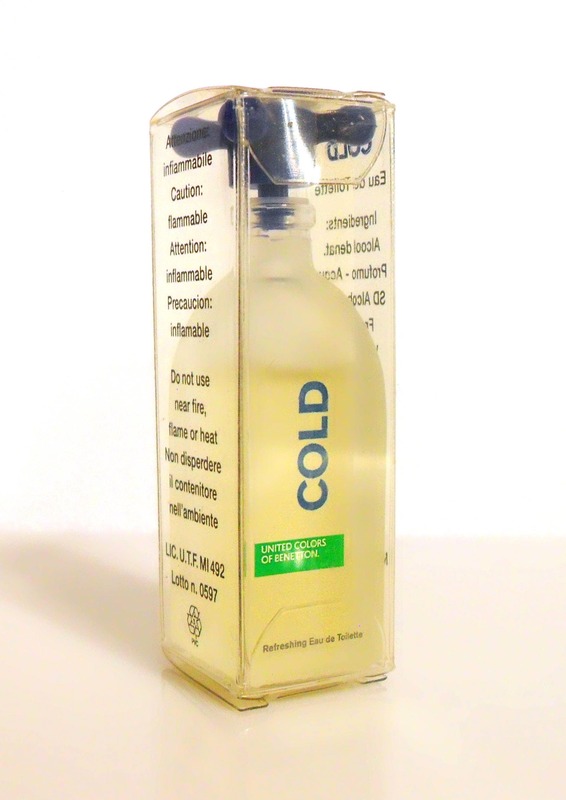 Vintage 1990s Benetton Cold 0.18 oz Eau de Toilette Splash Miniature Mini Perfume and Box. 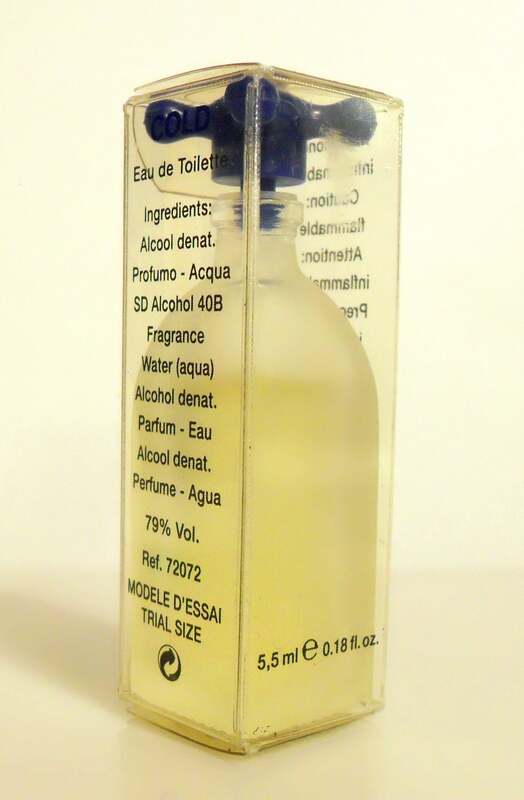 The bottle is about 80% full - see photo for the actual fill line. 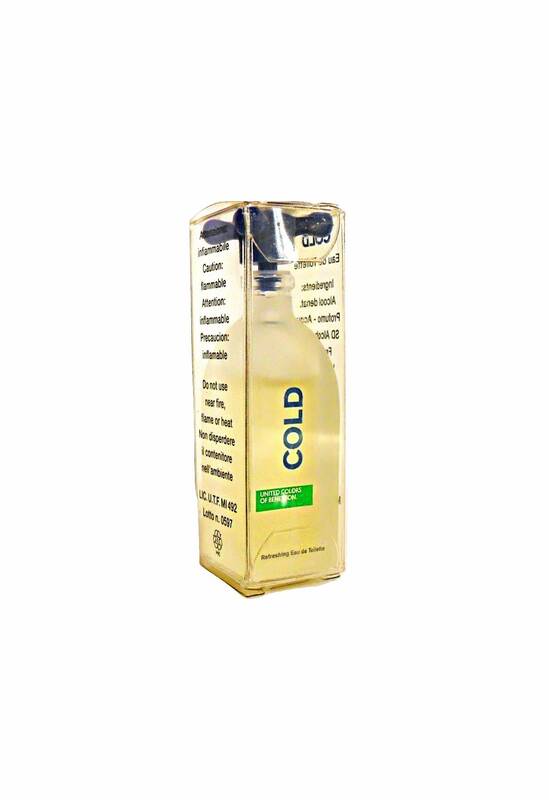 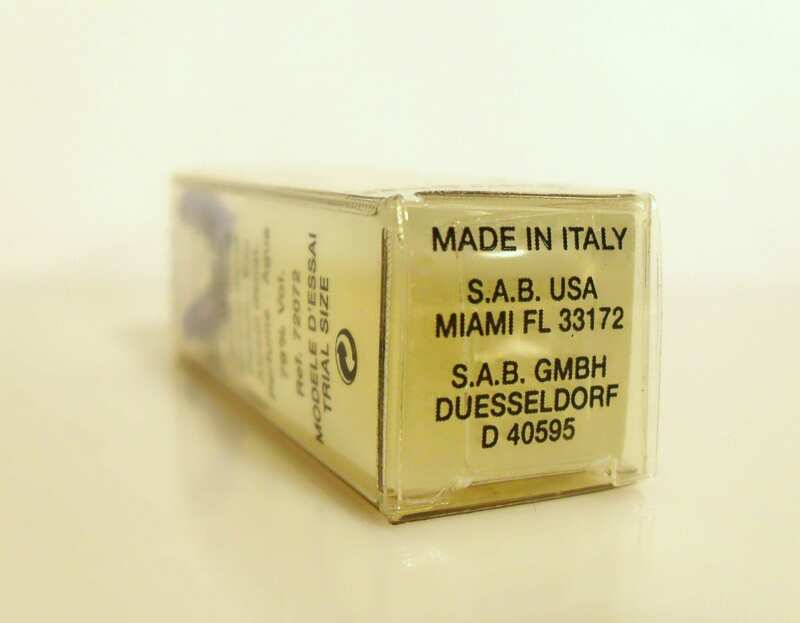 Launched in 1997, Cold is classified as a refreshing sharp citrus chypre-style unisex fragrance.